Two boys have been charged under Strike Force Laden, as investigations continue into suspicious fire activity in the Tamworth area. 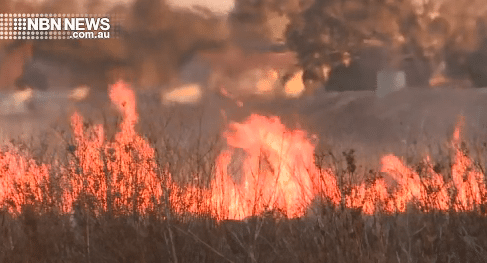 On June 14, emergency services were called to a grass fire in Locks Lane – following investigations police arrested a 17 and 11-year-old in Oxley Vale the following day. Both boys have been granted strict conditional bail and will from Tamworth Children’s court next month. Over the past six months more than 50 suspicious fires have been reported to Oxley police.